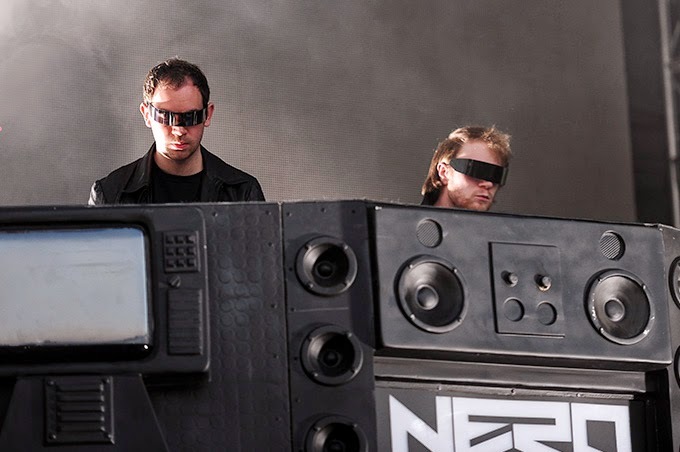 If you need some jams to get you ready for a crazy weekend, then why not pump some NERO! 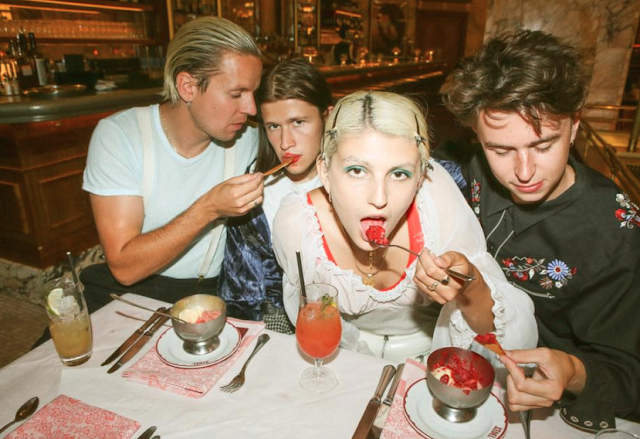 NERO are making their way to our shores next year for Future Music Festival. The rave trio from London is due to release some new stuff in 2015! If you have the memory of a goldfish and need a recap of the sounds of NERO, then don't fear, we have you covered. Also, make sure you have your Future ticket sorted as they're selling quick. You don't want to be left disappointed!